Got kids? Have fun in the kitchen with Chēbē dough! It is easy to shape, mold, and cut out. Just prepare the dough according to package directions, shape it how you like, or flatten it with a rolling pin then make your cut outs. 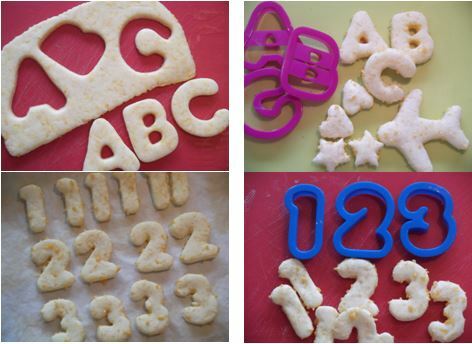 So, find some fun cookie cutter shapes and make some family memories! Chēbē: Fun to make and even more fun to eat! And, it is always gluten and grain free! *If you don’t do eggs, aquafaba works great in Chēbē dough. And, if you don’t do dairy, you may use any milk and cheese substitutes that you like (or, just omit the cheese).